We have a BIG announcement. Starting in April we will be offering Dog Walking to all of our current members. Our team member and current Member Advisor, Laura Connoly, will be taking on the role of our Dog Walking Coordinator. Laura will lead our team of dog walkers who are also employees of PUPS. All of our walkers will be PUPS certified which means they are responsible dog lovers who passed a background check and completed our extensive training program. Just like most dog walking companies, we are licensed and insured. 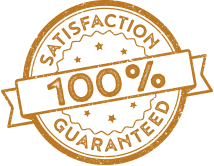 However, unlike any other dog walking company in Chicago, our dog walking service has the full backing of all of our amazing team as well as our clubs behind it. 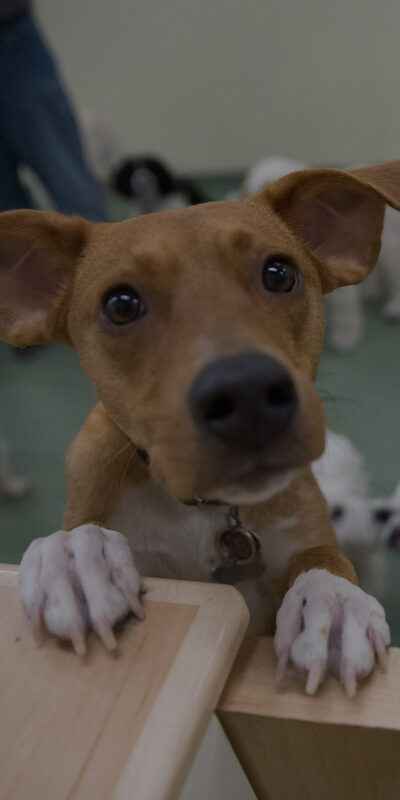 Dog walking is a great way to compliment the exercise and socialization your dog is already getting with daycare. We are offering two combo packages that will cover all of your fur baby’s needs from Monday through Friday. Alternatively, for our members who cannot have their dogs participate in our daycare program due to weight restrictions, we have dog walking packages that are competitively priced. During the month of April, the dog walking service is only being offered to current members. If you sign up and purchase either a combo package or a walking package before May, you will receive a bonus gift. 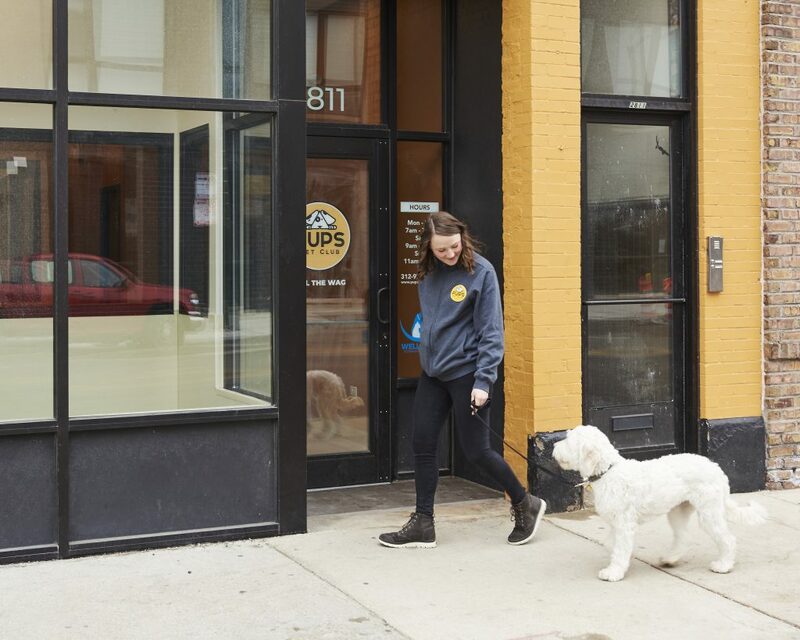 For more information or to sign up your dog for our dog walking service, please contact our Member Services team at 312-971-7080 or email dogwalking@pupspetclub.com!